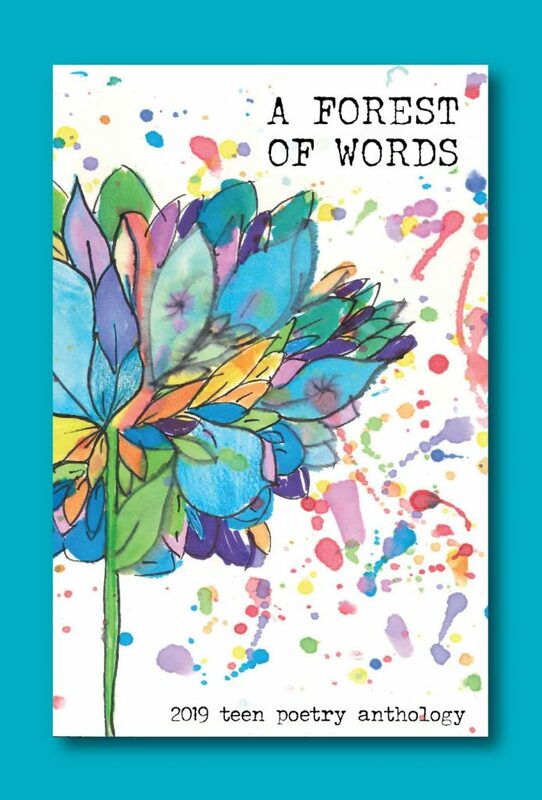 Teen poets published in this year’s A Forest of Words anthology are invited to a celebration in their honor. Poets will have the opportunity to share their poems at the reading. Everyone is welcome to attend the event to enjoy poems read by our talented young writers, music performed by the Bellingham Youth Chamber Players, and light appetizers. We have the newest titles from your favorite authors, series, and graphic novels from the moment they get released. Don’t know what to read? We can help you find just the right book (or 2 or 4 or 10) that fits your exact style. Want to get a suggestion? Check out these booklists and our teen book vlogs for loads of ideas. You can also scroll to the bottom of the page to sign up for our monthly Teen Read On newsletter. There’s more than just books to discover at the library. Our Library of Things is an unexpected collection of items that you can borrow. For example, there are coloring books to color in and board games for a fun night with your crew. Don’t forget about our wide selection of video games, CDs, DVDs, and audiobooks. If you’re here procrastinating on your homework, we’ve got help that’s just a click away. Want to geek out about your favorite book with other people irl? These teen book clubs are waiting for you. If getting involved in the details of the library is more your thing, then the Teen Library Council (TLC) is where to begin. TLC is a great way to build your resume, help with teen library programs, and have fun. TLC Applications are accepted year-round. Download Application here. Tired of writing poems that only you and your journal will see? A Forest of Words is a teen poetry book. Send in up to two of your original poems from January 1st to March 15th for consideration. Or if you are ready to show the world your artwork submit them to Whatcomics. From September 1st to October 31st you can enter up to three of your original pieces. Check back during these dates for more details.